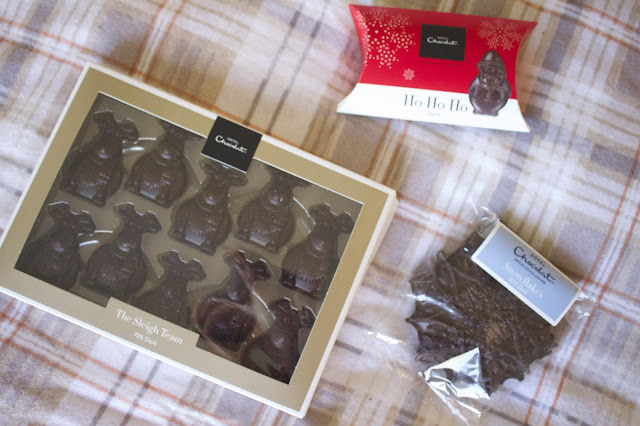 I wanted to share some delicious new Christmasy chocolate gift ideas from Hotel Chocolat. We are avid chocolate lovers in this house so really enjoyed trying out the yummy range they have to offer. With Christmas only a few weeks away it can be a real struggle to know what to get that someone special in your life. 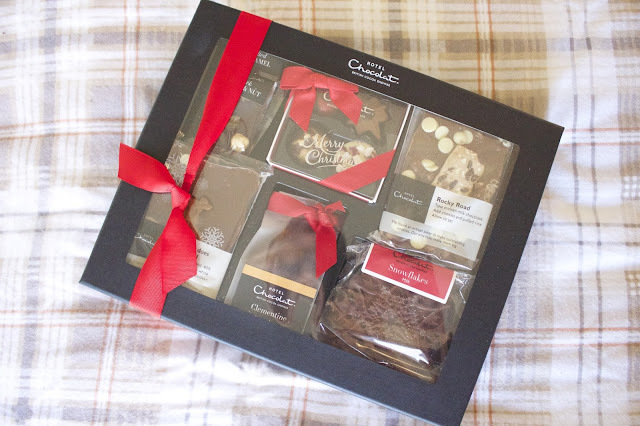 I think 9 times out of 10 i opt for chocolate or at least some sort of treat to give to someone since everyone loves a treat! 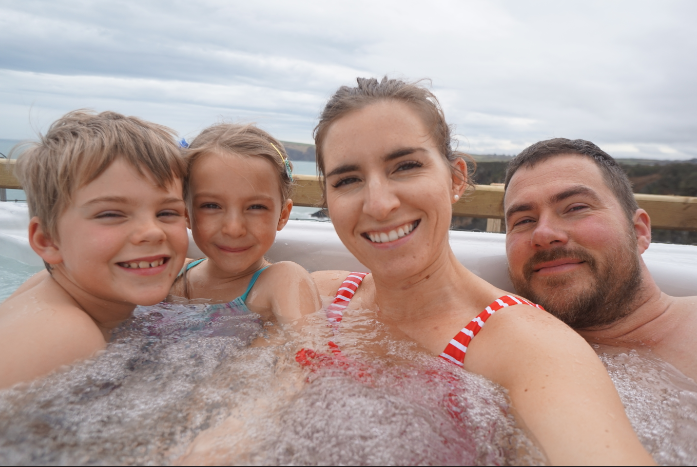 Its always nice to snuggle up in the evenings with a box of choccies and hot chocolate when you've finally got the kids to bed! 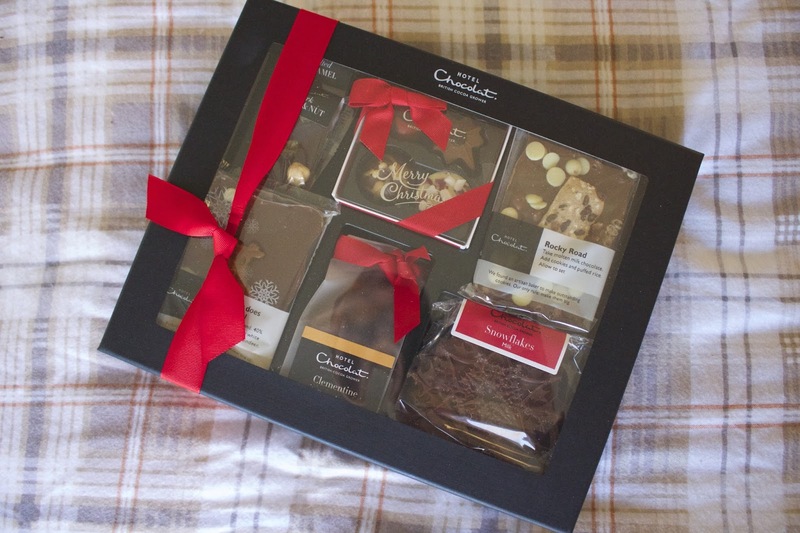 Hotel Chocolat have this Mini Hamper Selection which comes with a ray of different chocolates to suit everyone including the popular slabs in mini size! Its a great gift or just buy it for yourself! 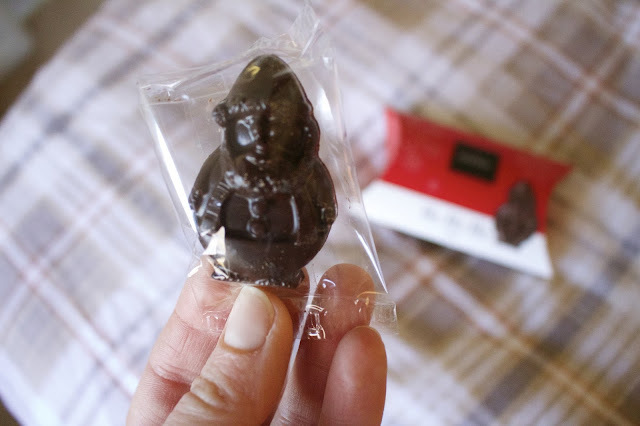 Theres also some great stocking filler chocolates and even a good choice of cutes kids chocolate reindeer and santa clauses! 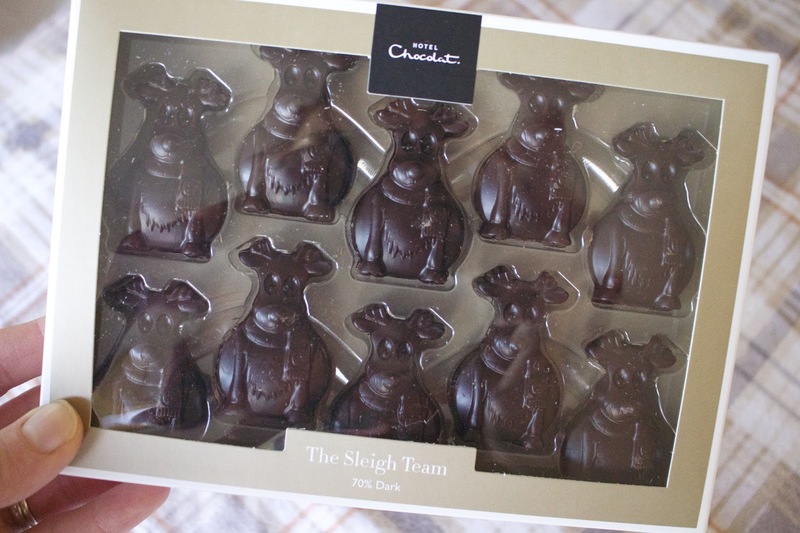 These particular ones come in a lovely rich 80% dark chocolate so much better for children and very Moorish, i do love dark chocolate so i might keep these for me! 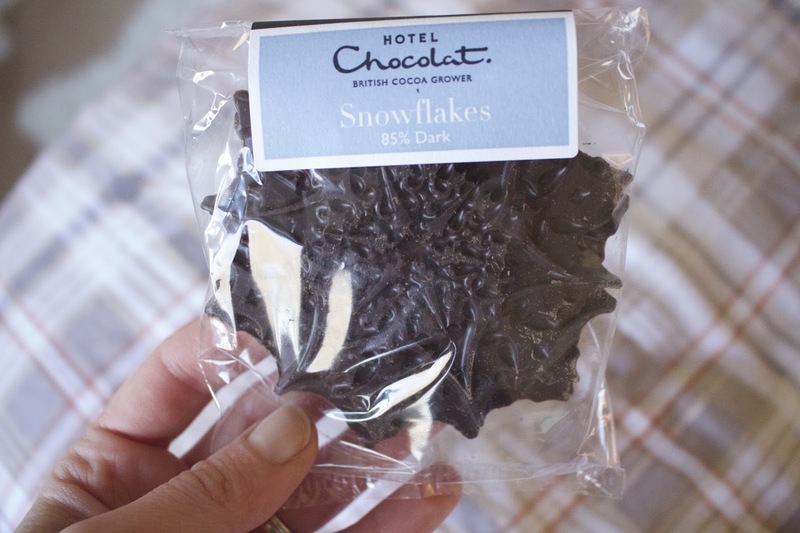 I love the beautiful intricate shapes of the snowflake chocolate really detailed and look extra fancy, great for Hampers or even Secret Santa! 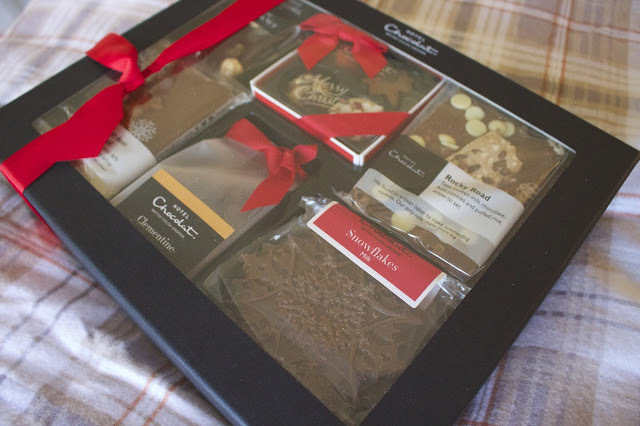 Definitely check out the website Hotel Chocolat for more chocolate treats theres so many to choose from!